The District’s primary guiding policy document is the Expenditure Plan included in Measure F – the legislation passed in 2006 to reauthorize the District through 2031. 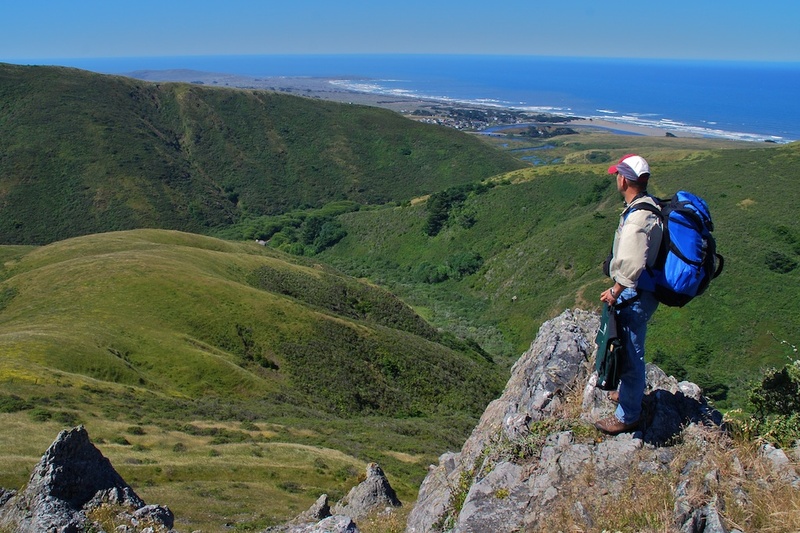 The purpose of the Expenditure Plan is to implement the Sonoma County General Plan and the general plans of the County’s incorporated cities by preserving agricultural land use and open space. The open space designations eligible for protection under the plan include community separators, greenbelts, scenic landscape units, scenic corridors, agriculturally productive lands, biotic habitat areas, riparian corridors and other areas of biotic significance, and other open space projects.